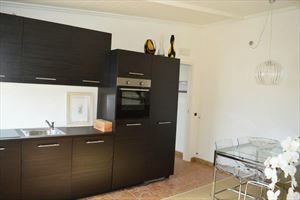 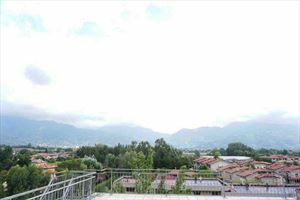 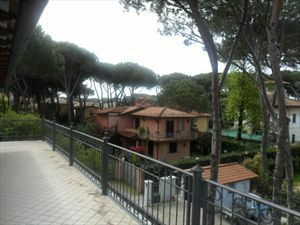 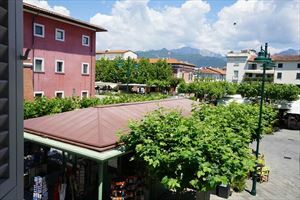 Real Estate Forte dei Marmi: Apartment Amore is a pretty welcoming holiday home with an excellent position: located in the centre of Forte dei Marmi, at only 200 mt from the beachside. 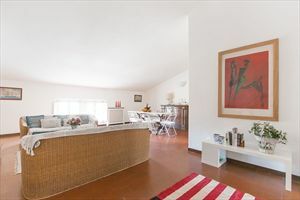 VIlletta Amore is a pretty welcoming holiday home with an excellent position: located in the centre of Forte dei Marmi, at only 200 mt from the beachside. 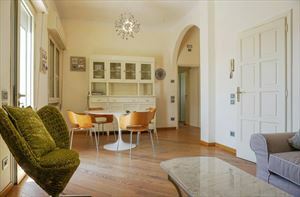 This real estate is as nice as comfortable: sunny colours on the hall and snug forniture, wrapped around the guest. 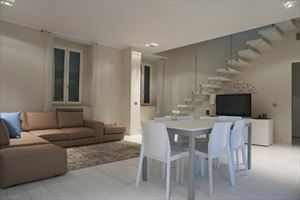 ground floor : kitchen full equipped ,dinig room,salon with fireplace,1 bathroom. 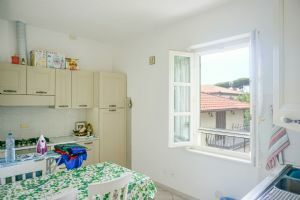 First floor:3 double bedrooms, 2 bathrooms. 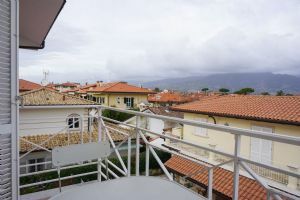 On the top there is a mansard in which it is a salon, 1 bedroom,1 bathroom. 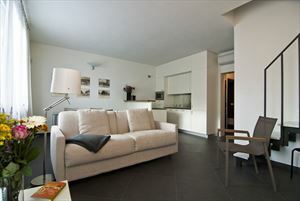 Outside the space available, permits a relaxing area ,where it is possible manage the dinnertime.